Vehicle-to-vehicle communication could not only help cars avoid most crashes but could also smooth traffic flow and save fuel, according to NHTSA. The National Highway Traffic Safety Administration announced Monday it will move forward with plans to require new technology that enables cars to communicate directly with one another. Experts have lauded the life-saving potential of the technology, known as vehicle-to-vehicle communication, or V2V. For example, instead of a driver having to see and react to a car stopping ahead, any application of the brakes in one car would send an electronic signal to other cars around it. Those cars could then react immediately and automatically. Other actions, such as turning or accelerating, would likewise be communicated instantly to other drivers in the area, allowing cars to avoid one another more quickly and surely than by relying on human eyes and reflexes. "By helping drivers avoid crashes, this technology will play a key role in improving the way people get where they need to go while ensuring that the U.S. remains the leader in the global automotive industry," Transportation Secretary Anthony Foxx said in a statement. It could be a component in autonomous, or self-driving, cars but could also be useful in human-driven vehicles as well. 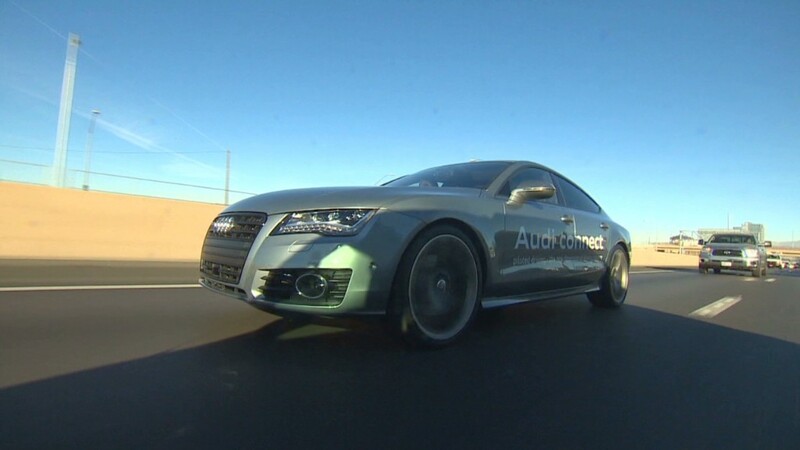 The technology could help avoid 80% of crashes involving sober drivers, according to NHTSA. NHTSA officials compared the potential life-saving importance of the technology to that of seatbelts and electronic stability control, auto safety features that have saved many thousands of lives. Various automakers have been working on the technology for years. The safety benefits have been demonstrated under both real world and controlled test conditions, NHTSA said. The technology could also improve traffic flow and thereby save fuel, the agency said. Still, it could be years before the technology saves large numbers of lives, said the Insurance Institute for Highway Safety in a statement. The IIHS is a private auto safety group financed by auto insurers. "The timeline for safety benefits is quite long because you need to have a lot of vehicles broadcasting their position, speed and direction before it is useful," the IIHS said. The data sent between and among vehicles does not ordinarily identify individual vehicles, NHTSA said, so privacy would not be compromised. "The system as contemplated contains several layers of security and privacy protection to ensure that vehicles can rely on messages sent from other vehicles and that a vehicle or group of vehicles would be identifiable through defined procedures only if there is a need to fix a safety problem," the agency said. Besides being built into new cars, the technology could also be retrofitted easily into older cars, automakers have said. 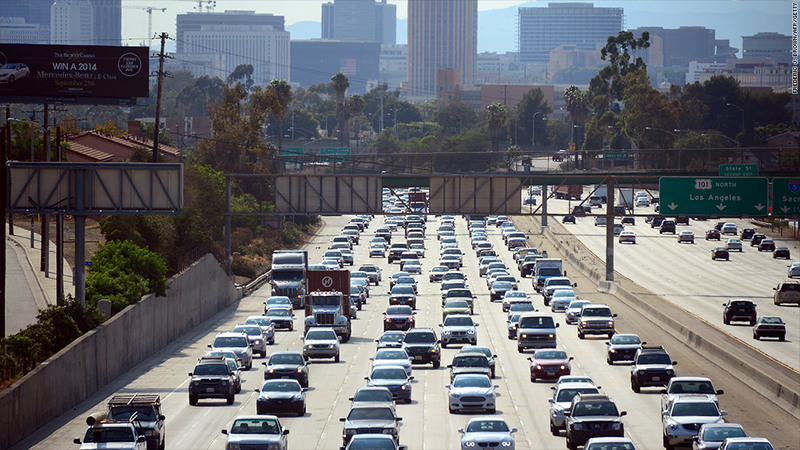 For now, NHTSA is finishing an analysis of a year-long pilot program. Once that's complete, the auto safety agency will publish a research report that will include information about technical feasibility, privacy, security and costs. Once that report has been available for public discussion, NHTSA will begin working on an actual regulatory proposal that would require V2V devices in all new vehicles beyond a certain date. That date has not yet been determined.